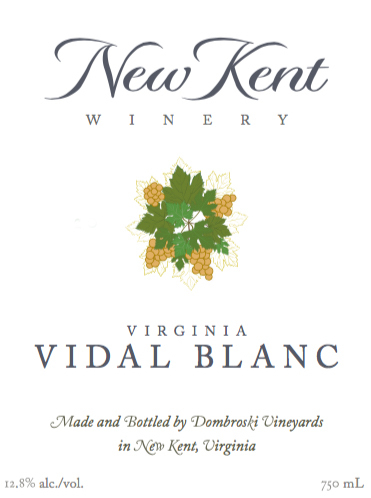 Non-demanding and enjoyable on numerous occasions due to the various vineyard sites of our Vidal Blanc grapes. This wine has more complex flavors than previous vintages. From Anonymous of Virginia Beach, Virginia on 5/31/2017 . Love it! It shipped quickly, site easy to use. Would definitely order online again. From Anonymous of Norfolk, Virginia on 1/4/2016 . Extremely easy to order and delivery was prompt! Will not hesitate to use the online ordering tool for future needs.